Discovering the history of the Knights Templar and their connections with the Tomar region. Photos and information from the historic city of Tomar and its beautiful region. Our Knights Templar Tours in Portugal help you discover the history of the mysterious Knights Templars. Visit incredible Castles, Abbeys and Monasteries. Explore the culture of this fascinating, beautiful, part of Portugal. 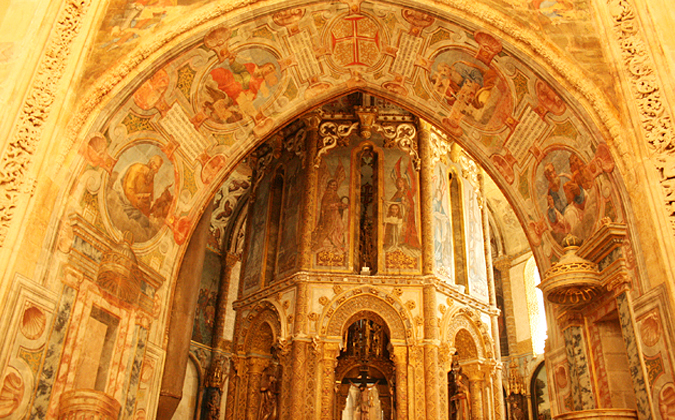 See the ‘Real Portugal’ with our Private, Guided, Knights Templar Tours. We are based in the ancient Knights Templar City of Tomar, Central Portugal. Right in the heart of the historic Knights Templar Region. This beautiful region is home to some of the most important Knights Templar sites in the World. 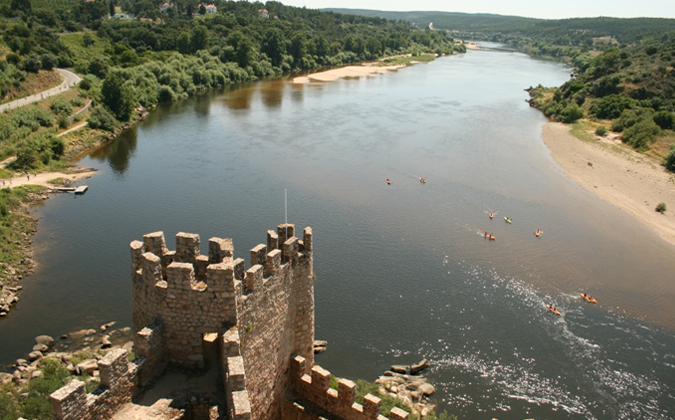 Tomar, with its UNESCO World Heritage, Knights Templar Castle, is only an 80-mile drive from Lisbon. It is only 30 minutes to other UNESCO World Heritage sites and the world famous Pilgrimage site of Fatima. The Knights Templar region has a rich tradition of History, Mystery, Culture, Spirituality, Esotericism, wonderful wine, and superb traditional cuisine. Our Private Guided Knights Templar Tours provide a Unique Experience for Discerning, Independent Minded, Travellers. All our guides are fully qualified and licensed. Fluent in English they are all Experts in the history, traditions and culture of the Knights Templars and the beautiful Knights Templar Region. Let us share this magical Knights Templar region of Portugal with you. Booking a Knights Templar Tour with us will enable you to visit this fascinating part of Portugal. If you are interested in the Knights Templar, enjoy History, love visiting new and different places. If you want a holiday with a difference. If you want to do it all in an unhurried way with a local, expert, private, guide. Then this is the place for you. Take a look at what we do in this 1-minute video. Visit our Tours page and check out our Knights Templar tours. 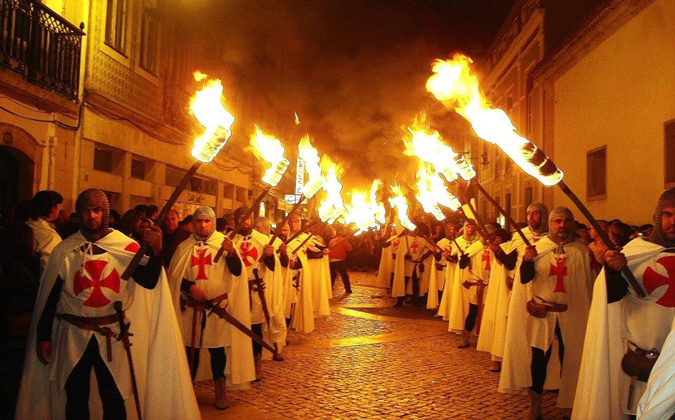 To book a private guided Knights Templar Experience tour, or for more information, contact us at templarstomar@aol.com. Or telephone UK (0044) 7711997147 or Portugal (00 351) 913215586. See what some of our previous guests thought about their time with us by visiting our Reviews page.